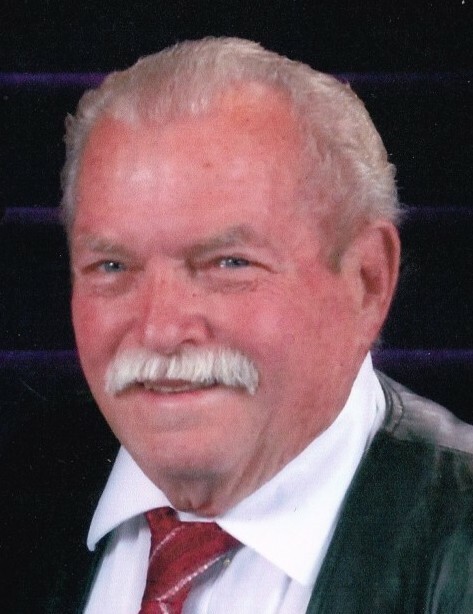 Hugh J. Hatch, 88, a longtime resident of Pocatello, passed away Jan 30, 2019 at his home in Chubbuck, Idaho. He was born September 18, 1930 in Pocatello, Idaho, a son of Samuel Hatch and Pearl Anna Christiansen. They lived in Moreland, Idaho when he was a young child. His family moved to Pocatello, Idaho in 1941, when he was eleven years old. He attended school in Moreland and Pocatello. He graduated from Pocatello High School in 1948. On July 2, 1948, he married Shirley Jean Sorensen in the Idaho Falls Temple. She passed away April 23, 1971. He married Alice Faye Anderson, August 18, 1971 in Pocatello, Idaho. She passed away May 30th, 2011. He married Dorothy Martin, Feb 18, 2012 in Pocatello, Idaho. Hugh was an active member of The Church of Jesus Christ of Latter-day Saints, Served in many callings including Elder Quorum Presidency, Sunday School Presidency ,Dance Director, North Pocatello Stake High Council, Scouts, Ministering Brother and Stake Young Mens . He started painting at the age of 14 and received his apprenticeship in September 1950, worked for his Father Samuel Hatch, John Getty, Miles England and Kay Obray. In 1972 he started his own business, Hatch’s Painting and Wall Papering. He enjoyed gardening, hunting and singing. He sang with the High School Boys Choir, barber shop quartet and currently sang with the Silver Chords (Senior Citizen Center). He loved his children, grandchildren and great grandchildren. He was a great example of compassion and service to others and family. He will be missed greatly by his family and many friends. He is survived by his loving wife, Dorothy Hatch, Chubbuck, Idaho; 6 daughters, Michele (Brian) Reddish, Pocatello, Idaho Sherrie L. Hatch and Susan Hatch, Chubbuck, Idaho; Janet (Jack) Obray, Mackay, Idaho; Fayone Wood, Inkom, Idaho and Tammy (Kelly) Harman, Magna, Utah; 2 sons Karl (Ellen) Anderson, McCammon and Tim Reese Blackfoot, Idaho. Sister Kathleen Vanhoy, Walla Walla, Washington; 48 grandchildren, 95 great grandchildren, 31 great great grandchildren. He was preceded in death by his Parents, wife’s Shirley Jean Sorensen and Alice Faye Anderson, 3 sons, Terry Anderson, James Anderson, and Tommy Reese; daughter Rose Arnaud, 2 Sisters Louise Hatch and LeeAnn Garcia, 1 brother Samuel Dale Hatch. The family would like to thank Dr. Zackery Warnock, Heritage Home Health and Hospice, Bishop Jared Payne and Zackery Arnaud (grandson) who took care of him the last few weeks. Funeral Services will be Saturday February 9, 2019 at 11:00 am in the Chubbuck Stake Center 450 James Chubbuck. 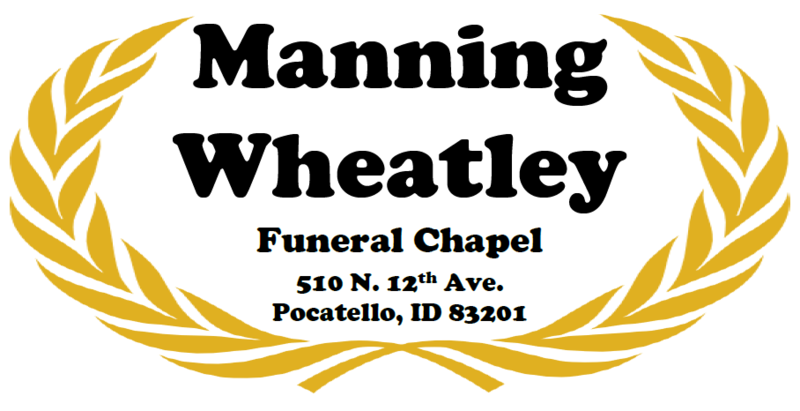 Friends may visit with the family on Friday February 8 from 6-8 pm Manning Wheatley Funeral Chapel 510 North 12th Ave Pocatello or February 9 from 10:00-10:45 am Chubbuck Stake Center.